It’s time for another of my favorite posts, our Vintage Recipe Swap!! Earlier in the year I was asked to join a recipe swap by Christianna from Burwell General Store, she had found a vintage cookbook, All Day Singin’ And Dinner On The Ground, a junk store find, and each month we get a vintage recipe from the cookbook, to update and remake as we interpret the recipe.. This time around, our recipe was for a “Jelly Cake”, an old-fashioned layer cake. Although we get these recipes a few weeks ahead of time, I try not to think too much about the recipes until I actually need to make it, usually waiting until a day or 2 before its due to begin preparations for the challenge. I always work better under pressure! 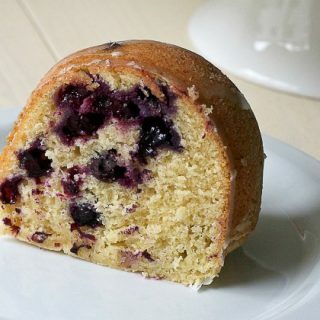 While at the farmer’s market Saturday morning, they had local blueberries available, and I began to think about a blueberry cake, but it was supposed to be a jelly cake, so I needed some type of jelly to put in between the layers. Last years attempt at jelly making was less than stellar, but I needed a good filling to wedge between my luscious blueberry cakes. As I walked further into the market, one vendor had a display of very non local fruits, and the lemons began calling to me……..hmmmm, then it came to me lemon curd, and that I can make! 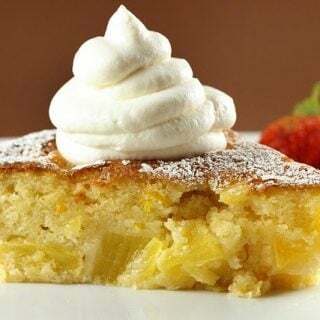 I did remember seeing an article on lemon curd on the Fine Cooking web site (one of my favorite magazines), and the writer had mentioned how her hairdresser had made her lemon curd with great success by treating it as though it was a cake. Now I’m all for making life easier, so I thought I would give it a try. 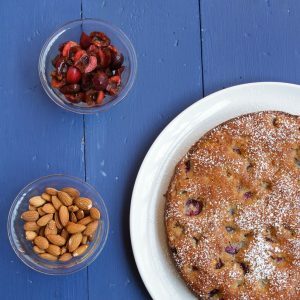 What makes this recipe so different is the technique, instead of making it on the stove and risking cooking the eggs in the process, you simply make it all in your mixer then transfer it to the stove to finish thickening the curd. What I did come up with was the best lemon curd I had ever made, it was so creamy and velvety that I wanted to just eat the whole bowl full! Feel free to use your own curd recipe, but do try the mixing method you won’t be sorry! 2. Creambutter and add 3/4 cup of sugar until fluffy. Add salt and vanilla. 3. Separate eggs and reserve the whites. 4. Add egg yolks to the sugar mixture one at a time and beat until creamy. Mix greek yogurt with milk. 5. Combine flour and baking powder; add alternately with milk/yogurt mixture to egg yolk mixture. a time, and beat until stiff peaks form. 7. Foldegg whites into batter..
8. Add Flour to berries to coat and add into batter. for about 30 minutes or until done in the center. 2. Add in egg yolks slowly mixwell. wooden spoon continue to mix until thickened. 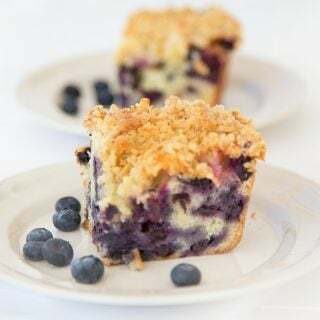 This cake would make a wonderful coffee cake as well, just using the blueberry cake recipe, I would just cut it my one third and make one layer. 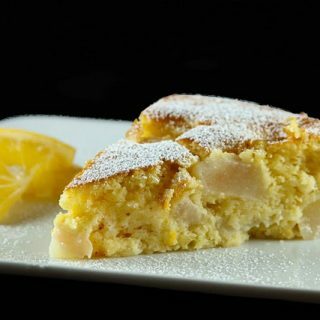 Just dust it with confectioners sugar and you have a perfect breakfast treat! 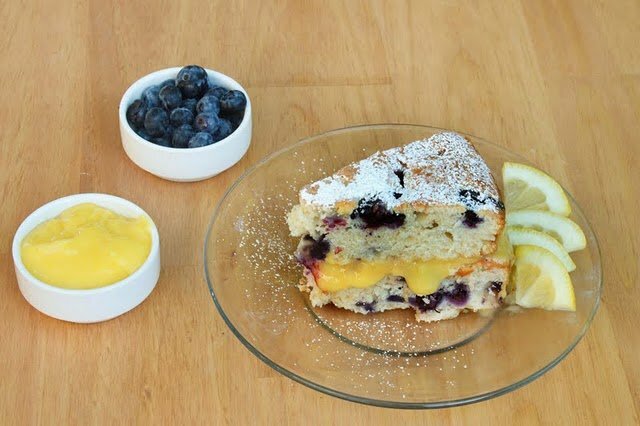 Although I do encourage you to give that lemon curd a try, you certainly won’t be disappointed! Thanks for stopping by today and if you get a chance stop by Burwell General Store and see all of the other bloggers participating in the recipe swap. If you would like to join us next time, just send Christianna an email, we would love to have you! It’s fun to see the older recipes isn’t it Dennis. 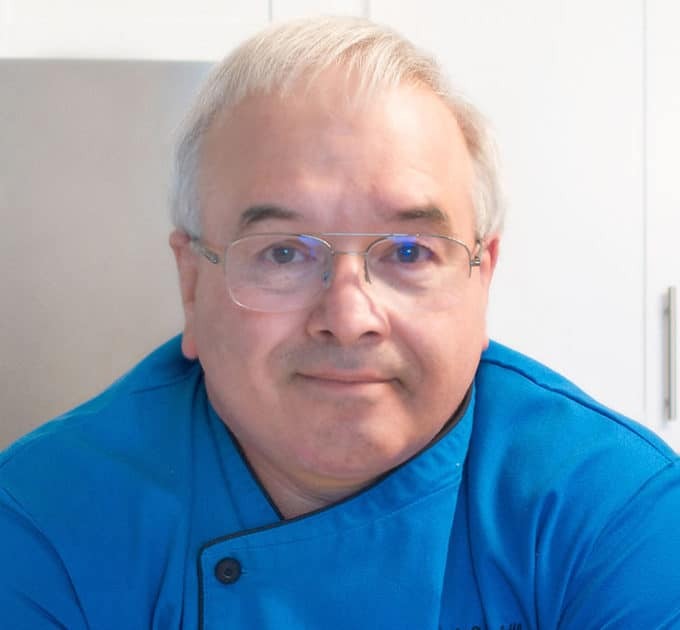 I am a food columnist, author and the foremost New England Food Historian but I also have started researching Virginia food history and have come across some great old recipes. Thanks for sharing Chef. Take a peak at my blog, not only for the recipes, but historical food related items as well. In the cake ingredient portion, you list 3/4 cup sugar, but in the directions you mention creaming the butter with 1 cup sugar until fluffy. I’m going to go with the 3/4. Also in the ingredients, you list 1/3 cup Greek yogurt, but don’t mention it in the directions. I’ll whisk the yogurt into the milk before adding to the egg yolks? Or perhaps the yogurt goes into the egg yolks? Here’s hoping that mine comes out similar to yours! Please let me know your original intent so that I can adjust my recipe. let me know how it turns out. Just make sure you bake it long enough so it sets properly. Chef Dennis, what a gorgeous cake ! My son loves lemon and I must make this for him soon. Thanks for sharing this…another great recipe in your awesome blog! I'm drooling all over my keyboard!!! I added you in my blogroll!! thanks for sharing all these great recipes! Yummy! This is one of the best recipes in the swap for sure. I am slowly going around and looking at the recipes from the others in our group, and it has been really fun! 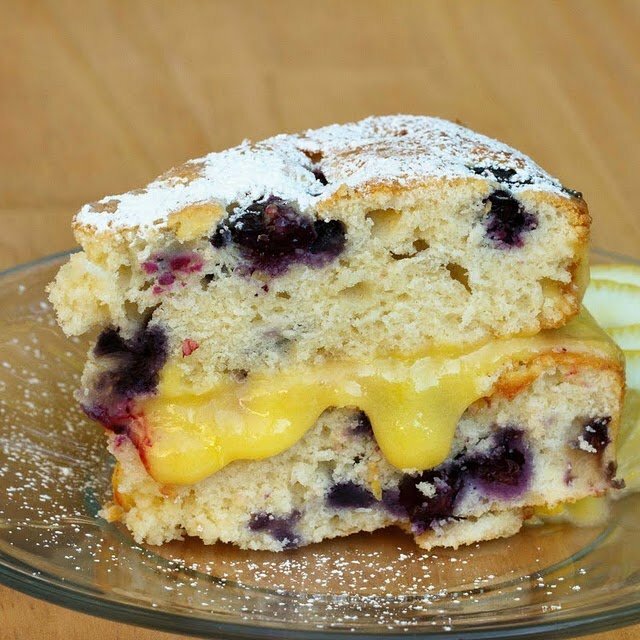 Your cake is right up my alley – I love tartness of the lemon curd and blueberries are one of my favorite fruits. 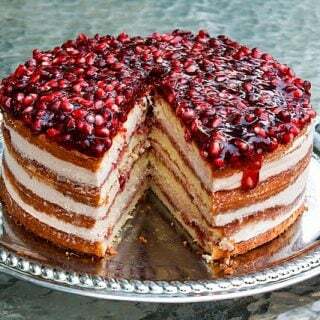 This cake looks fantastic! It looks very rustic and beautiful. The colors compliment each other very well. I've never made lemon curd but now I'm excited to try it with this new technique! Thanks for sharing! Just beautiful Dennis! You did a wonderful job on your remake. I will definitely have to try that method for curd; it sounds so much easier! Looks fantastic, I love the combination of blueberries and lemon for the tart and sour. I love this Dennis. Lemon curd is my absolute favorite condiment in the world. Well, that and homemade mayonnaise, but it's close. What a great method and a beautiful interpretation. 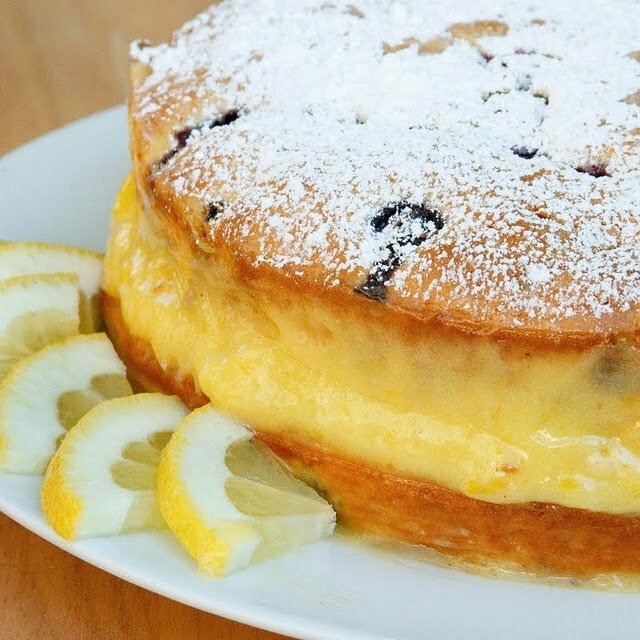 blueberries, lemons…cake…so many of my favorites. What a gorgeous cake, and lovely summer flavors!